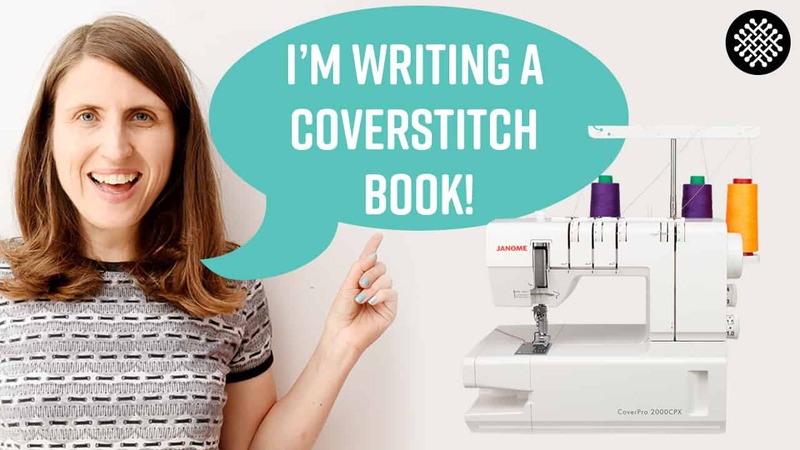 To round up this week’s coverstitch theme I will do a livestream about this topic on Sunday, including some behind-the-scene stuff from my (just started) book about coverstitching. Usually I’m doing the livestreams on the last Sunday of the month, but I’m away on a trip then, so it will be a week earlier in May. Plus whatever else comes up in the chat! Video: Follow me to the gym!